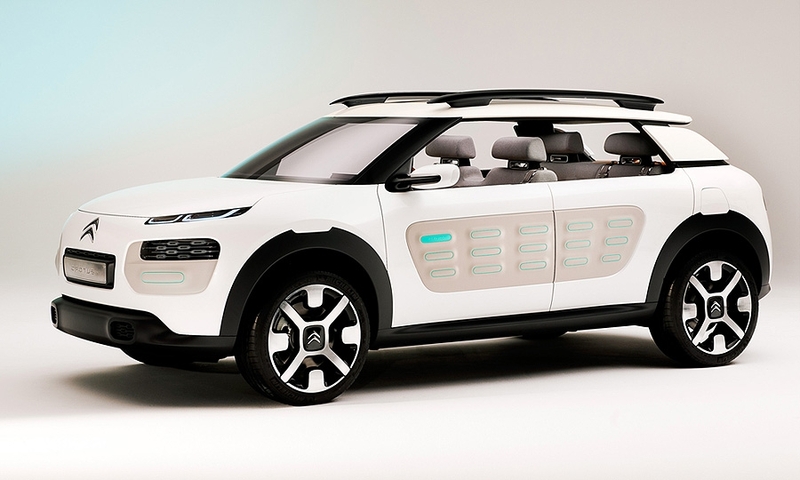 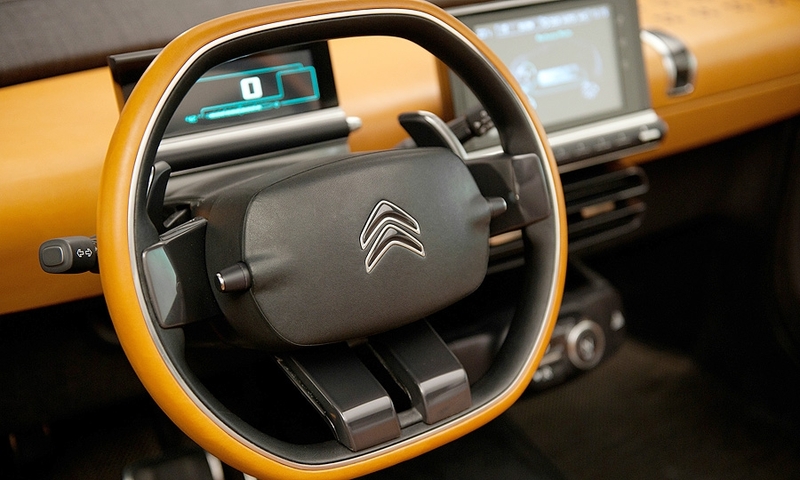 With the Cactus concept, Citroen previews the new positioning of the brand's mainstream cars as affordable vehicles emphasizing practicality, fuel efficiency and low ownership costs. 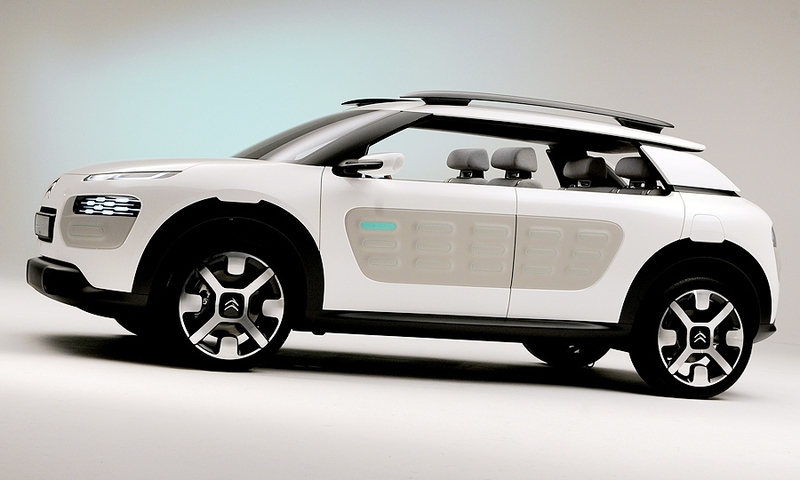 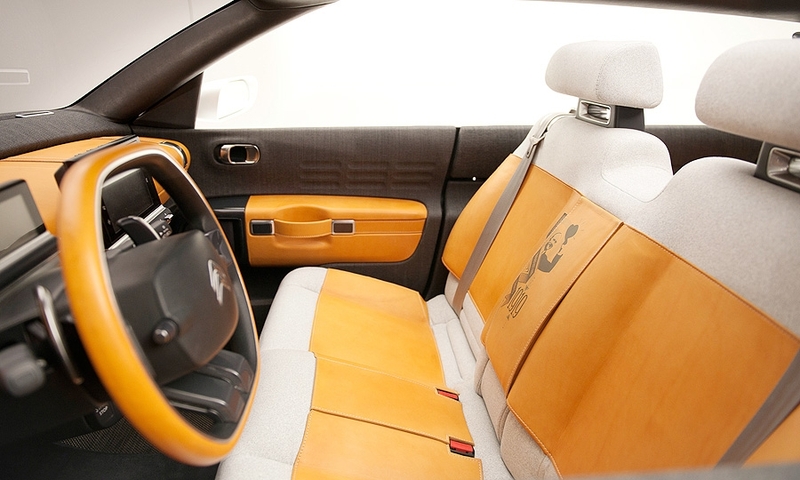 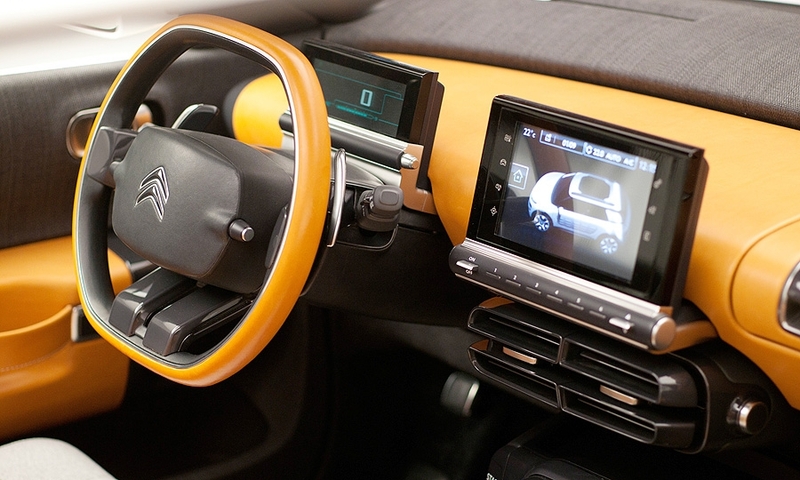 A production version is expected to launch mid-2014 as the C4 Cactus. 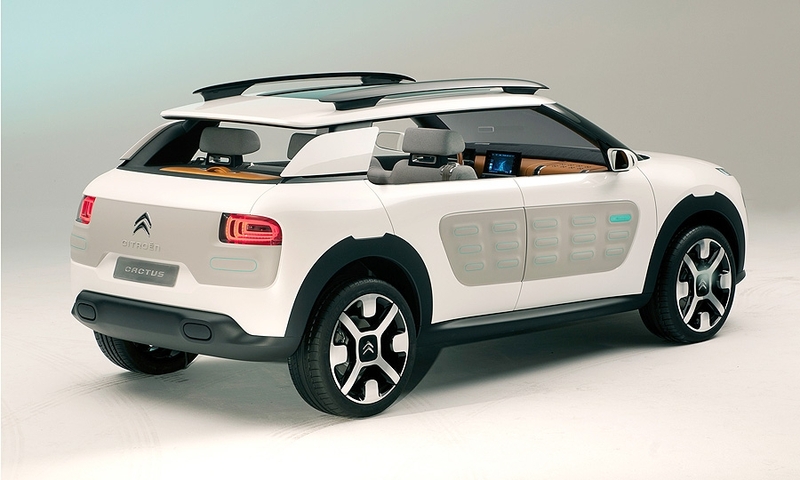 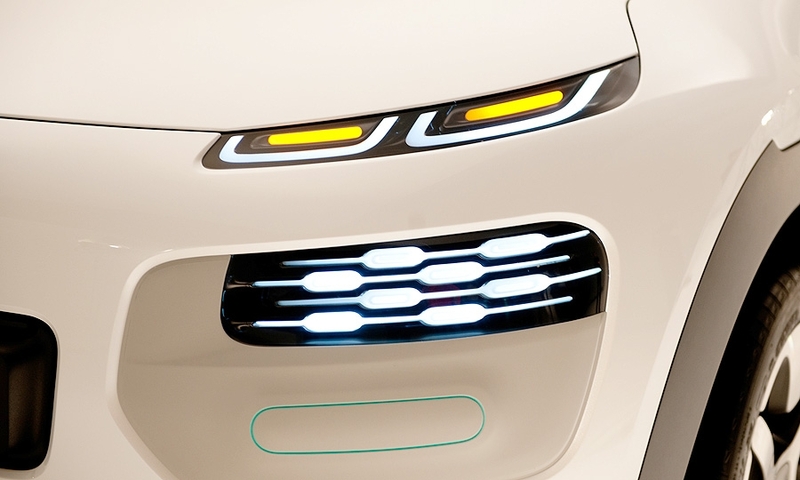 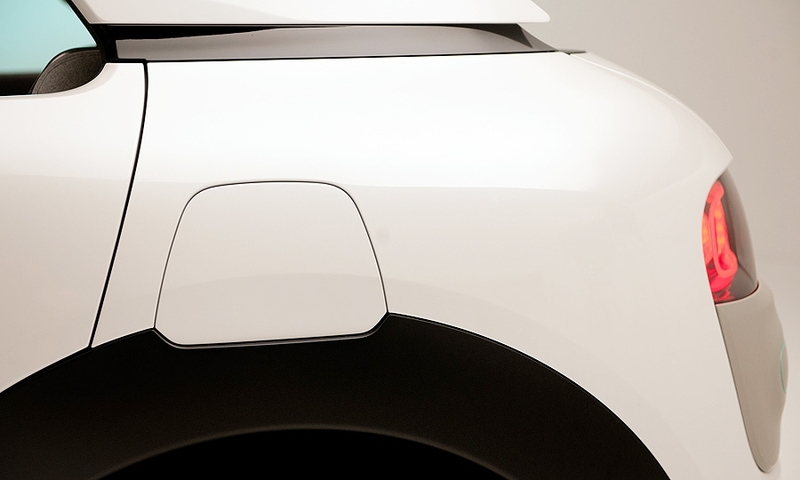 The concept also has what Citroen calls "Airbumps" on the sides and the bumpers of the car. 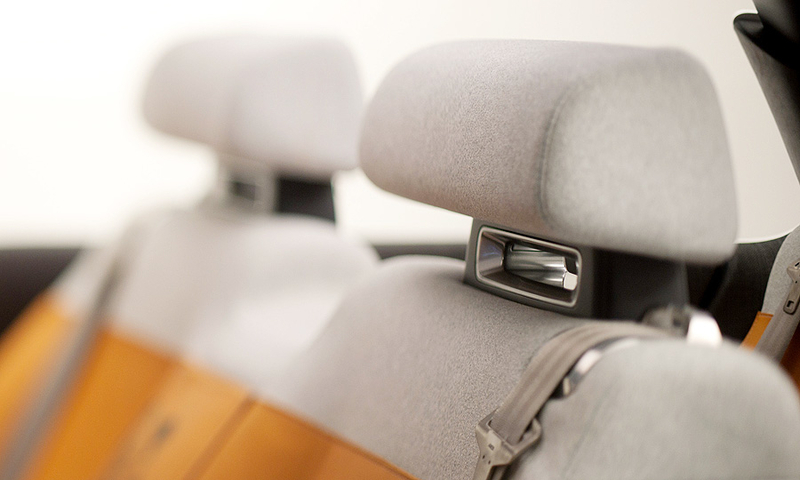 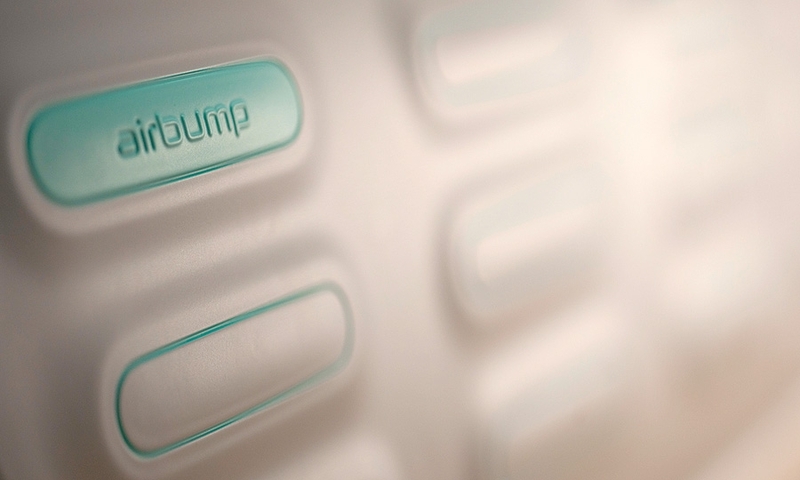 The Airbumps' skin resists scratches and dampen the effect of small impacts to protect the body from expensive repairs.